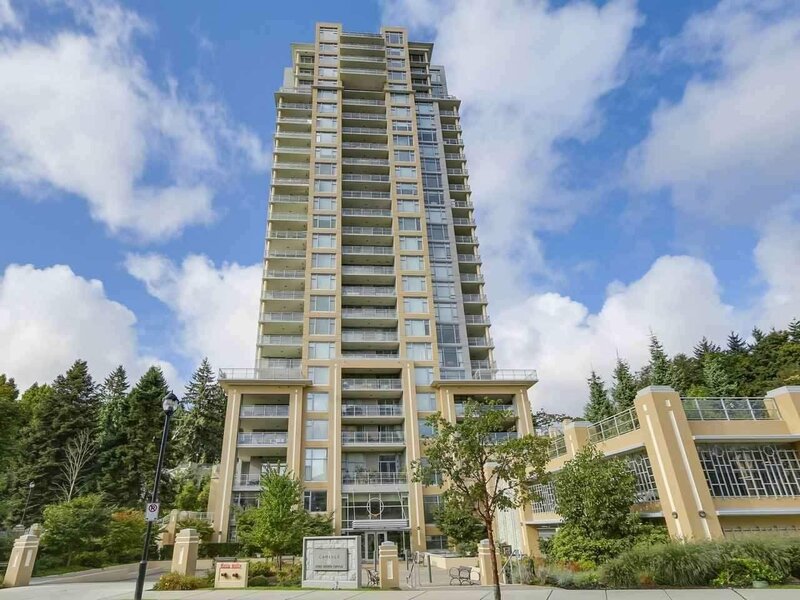 The Carlyle at Victoria Hill!! 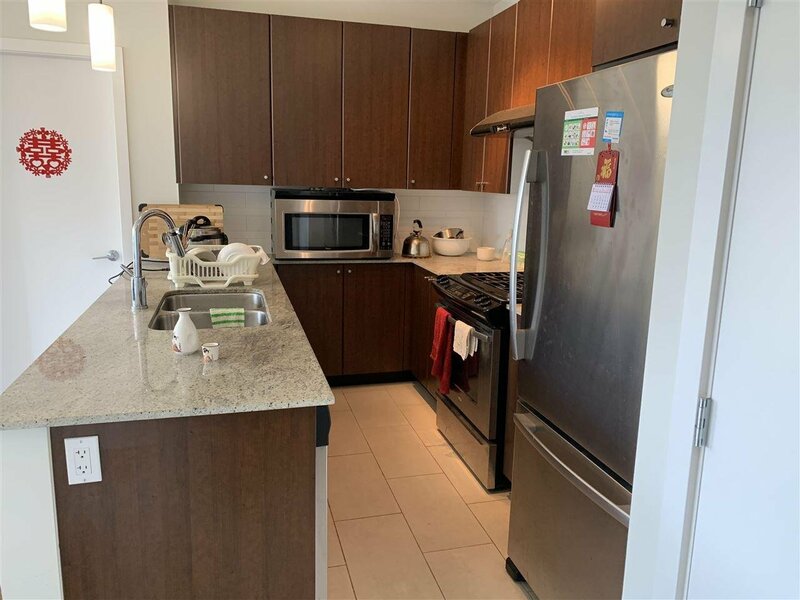 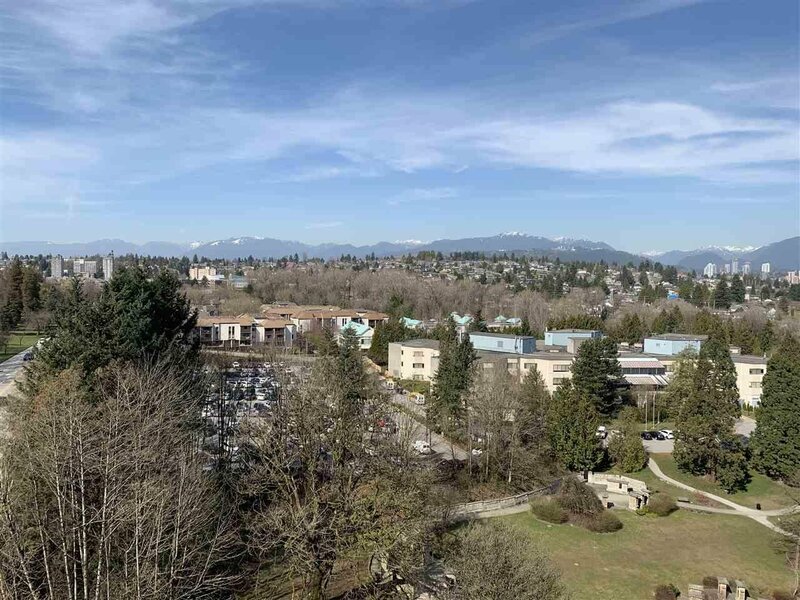 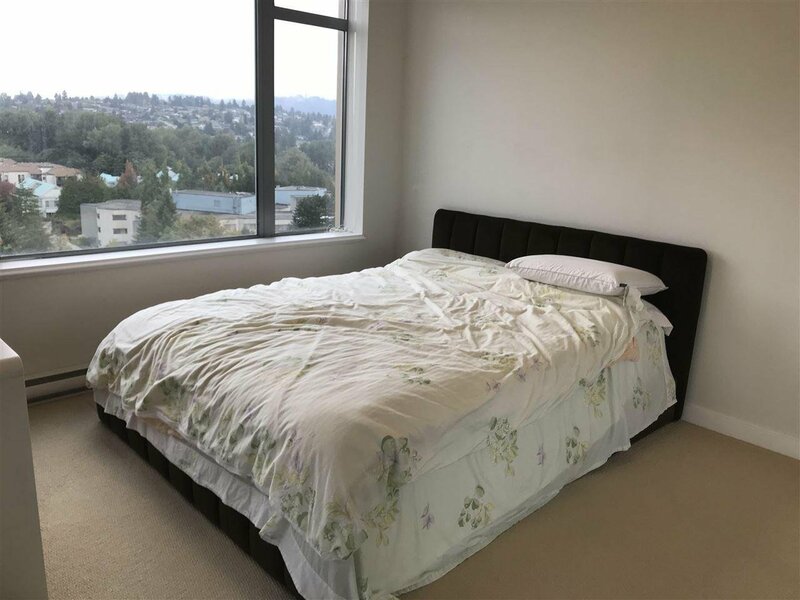 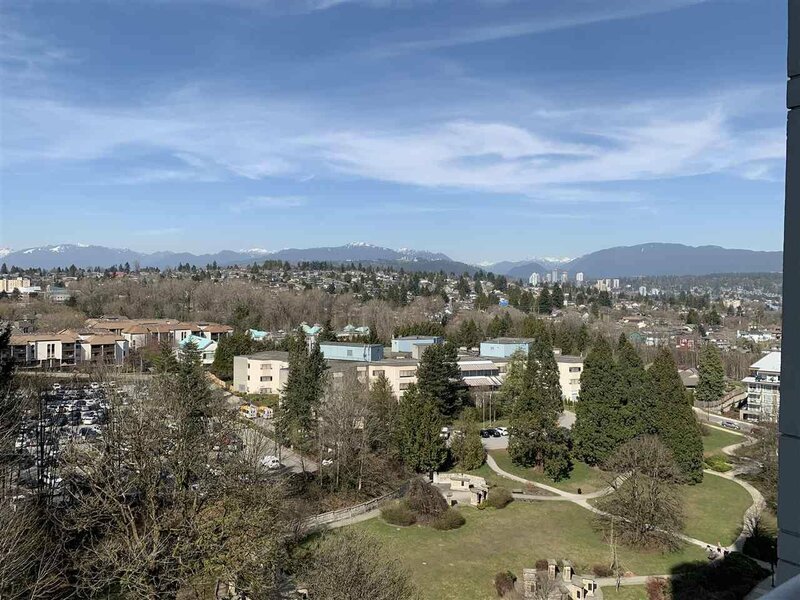 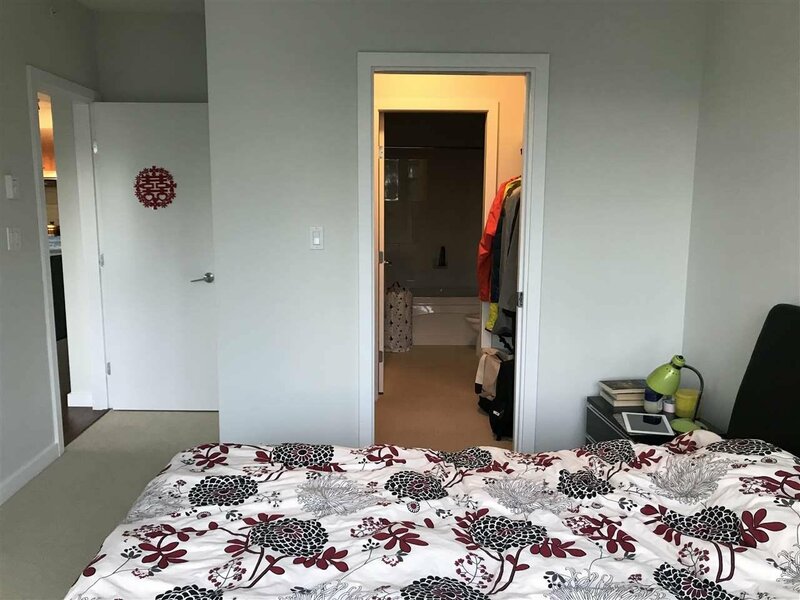 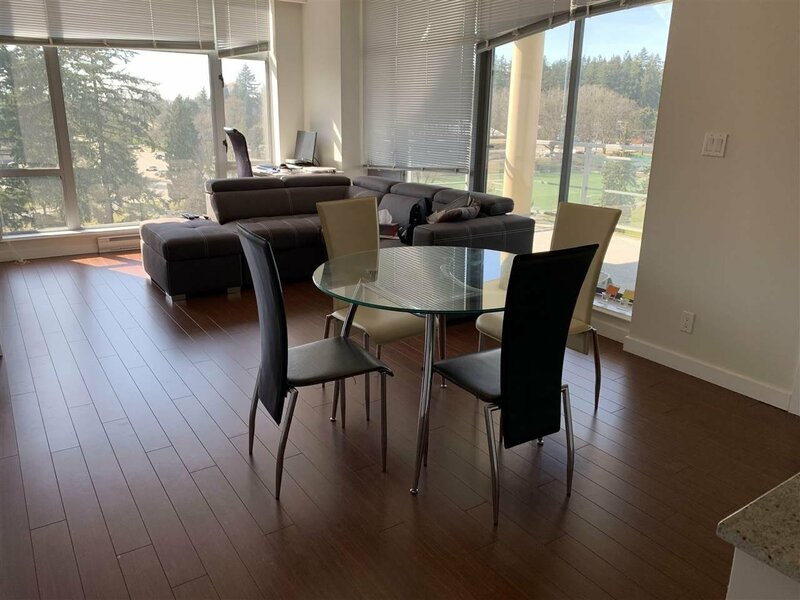 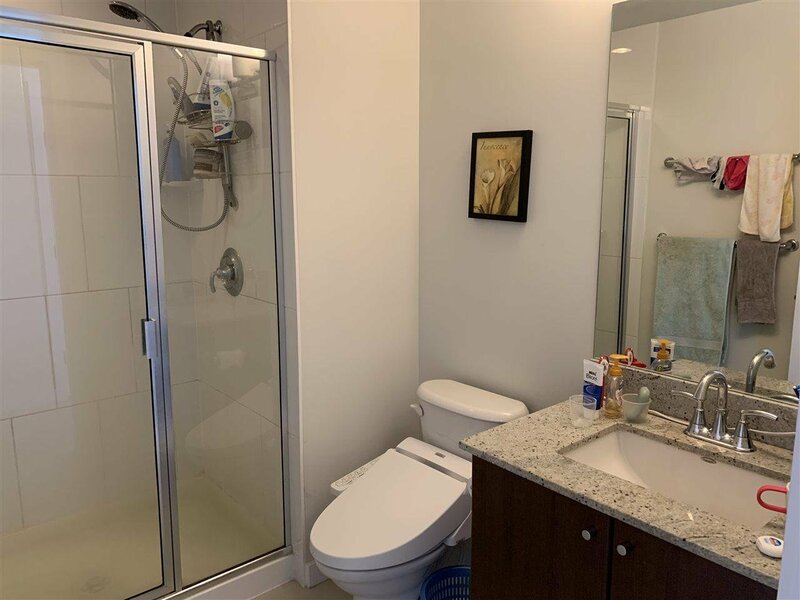 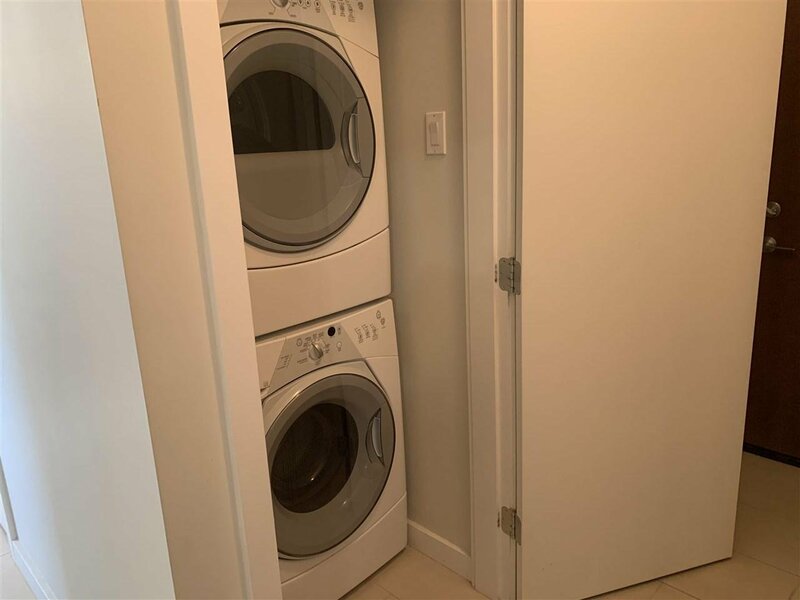 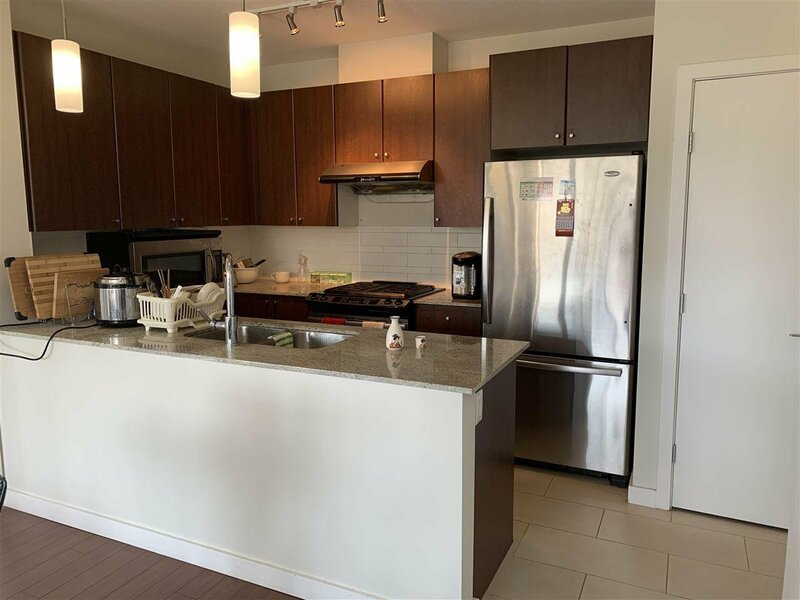 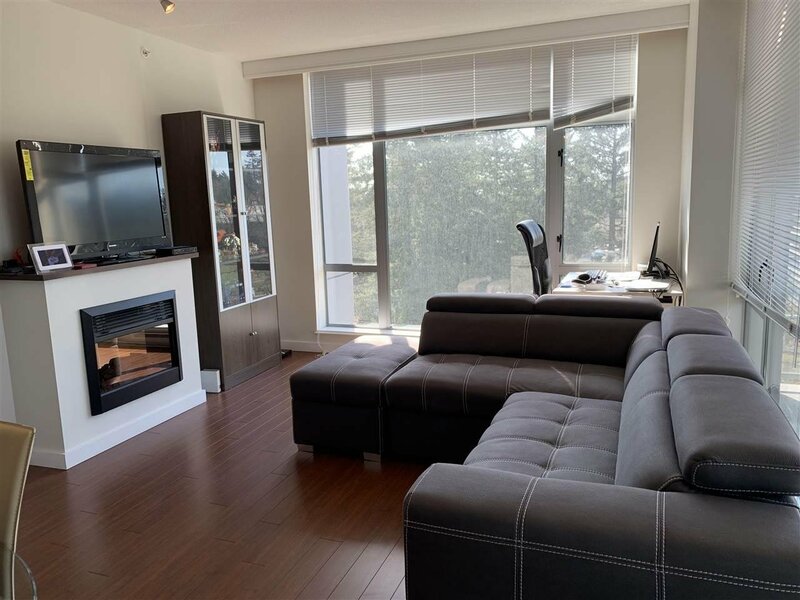 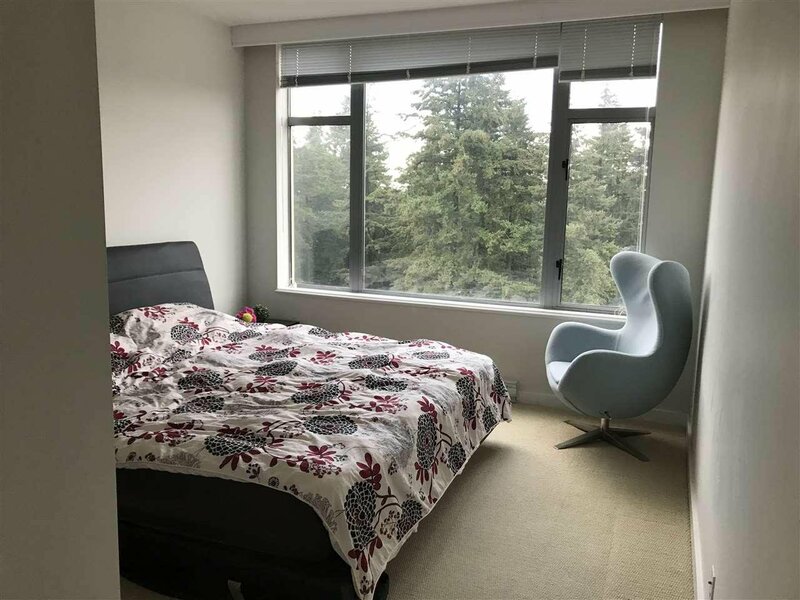 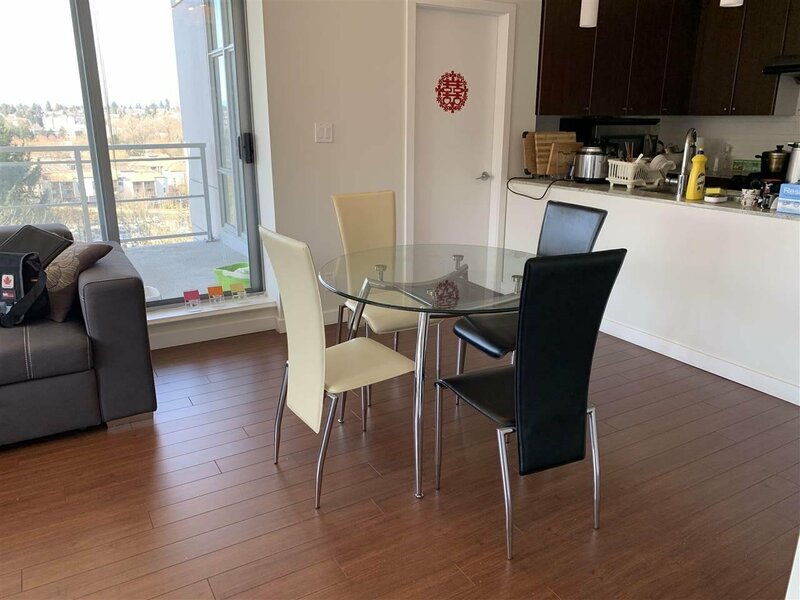 Built by the award winning ONNI Group, this 2 bedroom and 2 bathroom corner unit has floor to ceiling glazed windows, laminate flooring, berber carpeting, gas fireplace with modern wood mantle top. 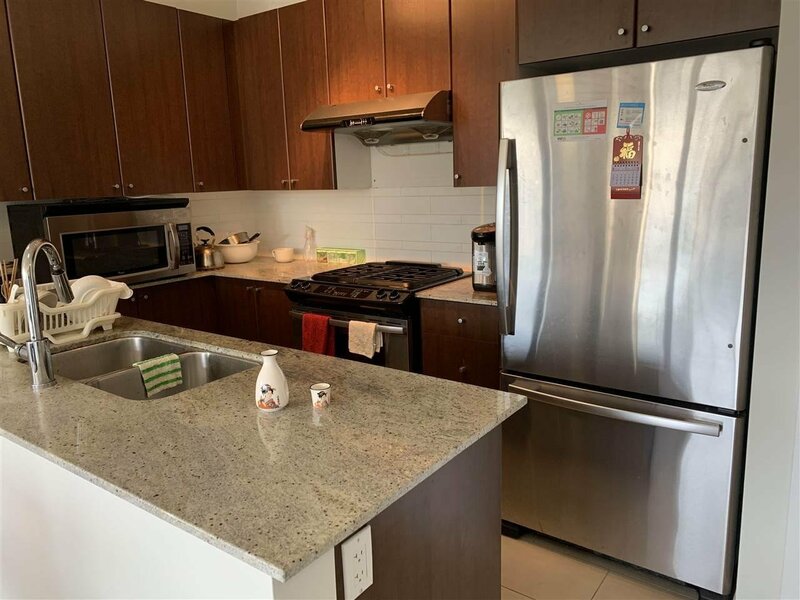 The kitchen features granite countertops, full height ceramic tile backsplash, gas stove, stainless steel appliances and laminate cabinetry. 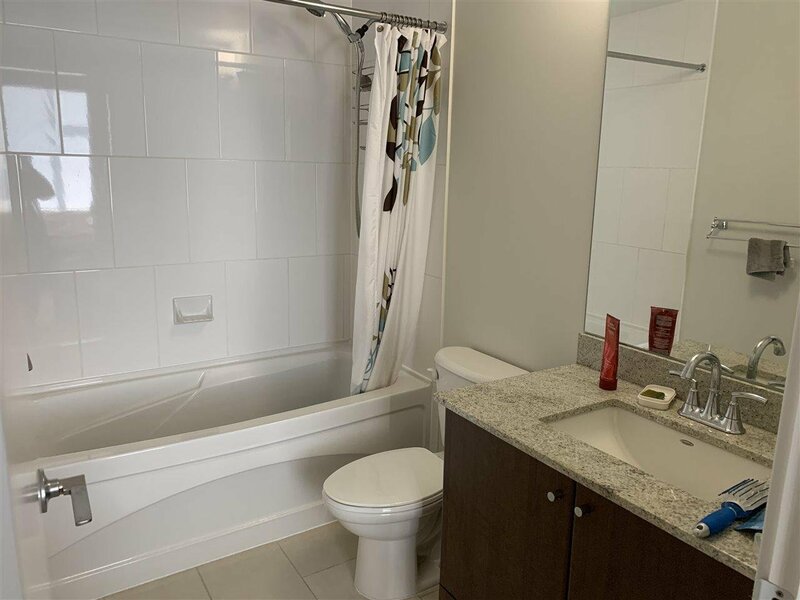 The bathrooms feature granite countertops, soaker tub and glass enclosed shower. 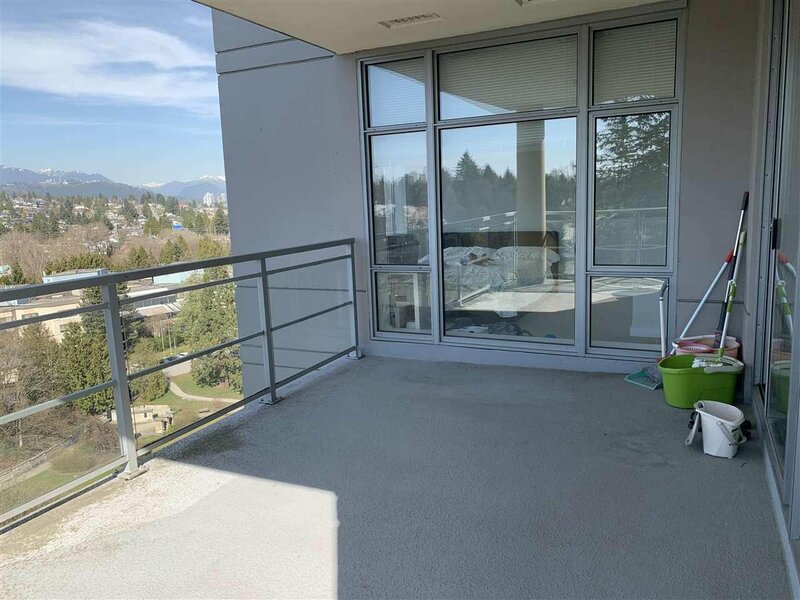 150sf covered deck for entertaining with beautiful views of Queens Park and the Mountains. 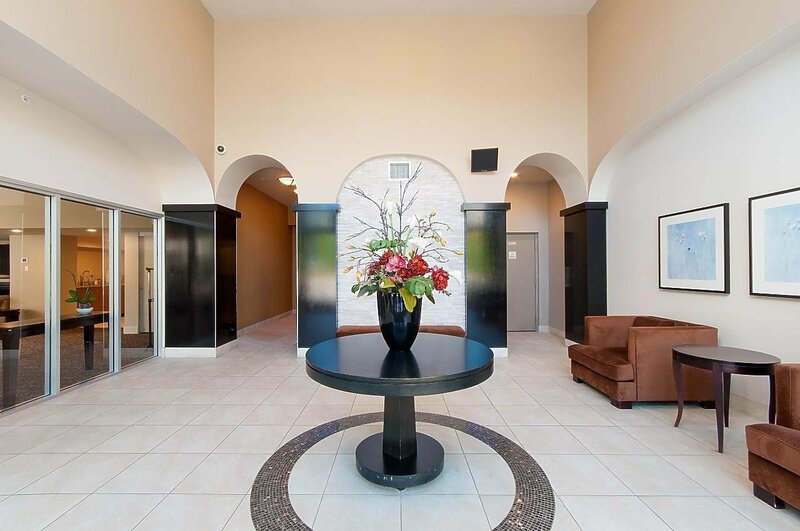 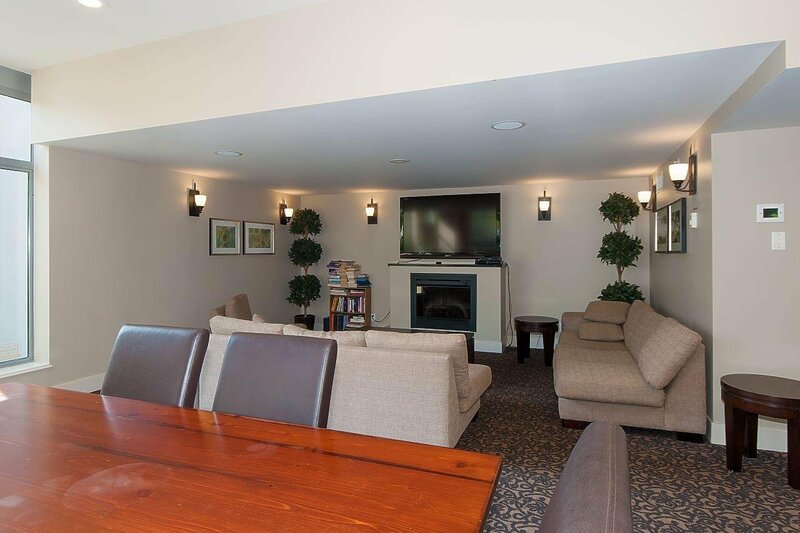 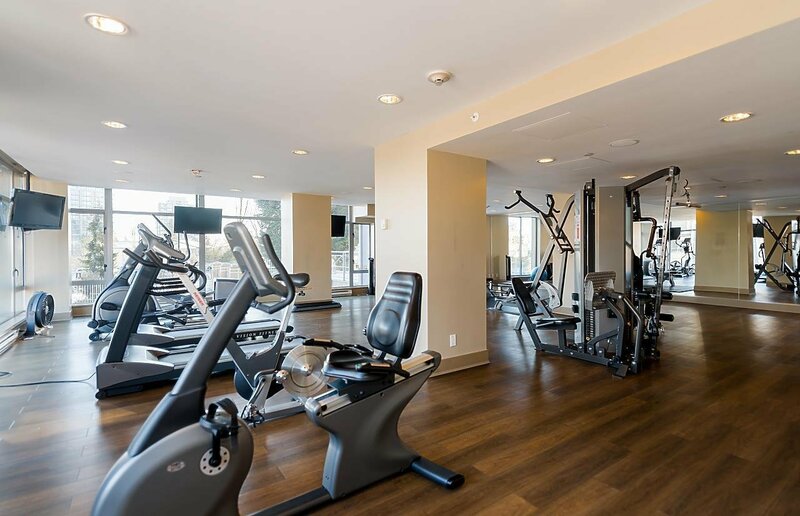 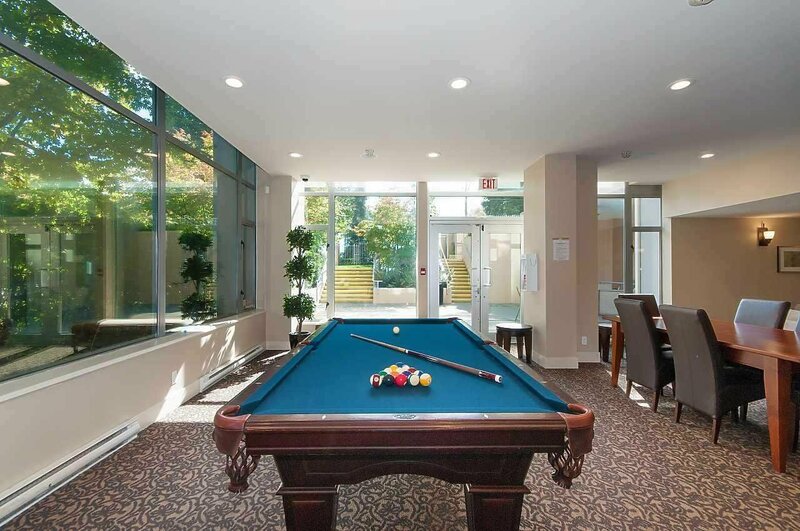 The amenities include grand over height lobby, lounge with fully functional kitchen, games room, media room, fitness studio and outdoor patio.